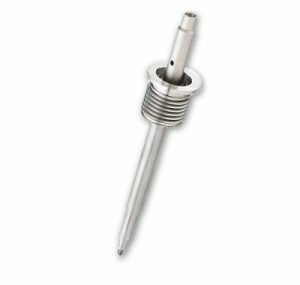 Valve stem bellows provide high-pressure resistance, along with a maximum “leak containment” seal to prevent emissions or fluid leakage at the interface. We have custom designed bellows for a variety of valve applications including vacuum, control, gate, globe and pressure relief. Senior Flexonics’ valve stem bellows are ideal for accommodating the sealing of vacuum valves, high-temperature valves and feed-through shafts and are designed for high cycle life and extreme temperatures.